Lite-Way Electric Ltd. serves communities throughout Saskatchewan with comprehensive, reliable electrical services. Review these services below! If you would like to request more information or schedule a service appointment, be sure to contact us today. 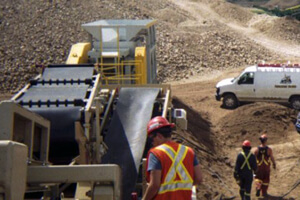 Lite-Way Electric Ltd. understands the challenges of our commercial customers. We’ll work with you in scheduling and meeting the needs of your business. Industrial work requires that you do it right, and on time. 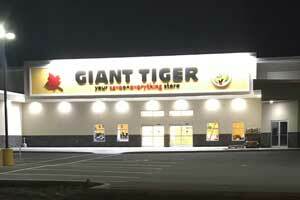 We specialize in new and renovations, lighting upgrades/retrofitting, HVAC, power and surge protection, and generators. Equipment repair and maintenance services are available as well. 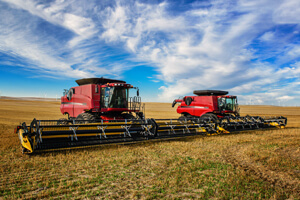 We understand the needs of our farming community. 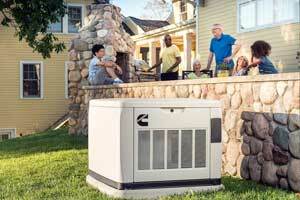 Cummins Distributor Standby generators offer a steadfast solution to extended power outages. They are permanently installed and will keep you sheltered and safe during storms. A standby generator also has a longer runtime than a portable generator. Keep designated lights, refrigeration, and sump pumps operating. Businesses may minimize their downtime in an extended storm. 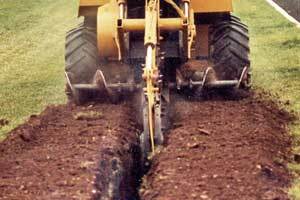 We use our heavy duty machinery to dig trenches to make way for cables or wires to be properly installed. Trenching assists with specific underground cable requirements and provides a more efficient solution to several electrical needs. 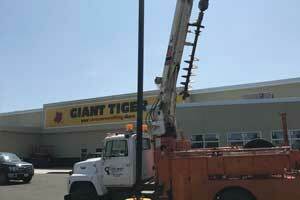 Our bucket truck is often utilized for electrical repairs, installations, and general maintenance. The truck provides easier, more comprehensive servicing as it provides us with greater mobility and reach. Aerial work is available up to 50'. Protect your loved ones, as well as your assets. 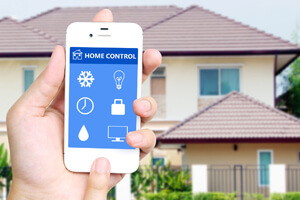 A 2009 study by Rutgers found that as the number of home security systems increased in an area, the number of residential robberies decreased in that area. Modern security systems now allow you to remotely monitor what’s happening in your home when you’re not there. 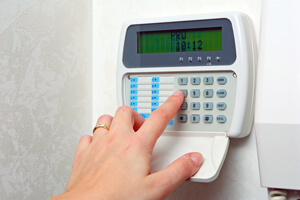 A security system may also lower your insurance costs. Light Emitting Diode LEDs are extremely energy efficient and consume less power than incandescent bulbs. Since LEDs use only a fraction of the energy of an incandescent light bulb, there is a dramatic decrease in power costs. Money and energy are also saved in maintenance and replacement costs due to the long LED lifespan. 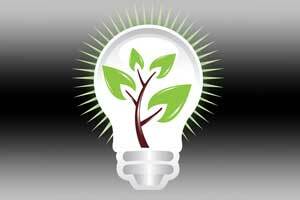 Lighting energy management systems and retrofitting are both available. Check into possible rebates as well! 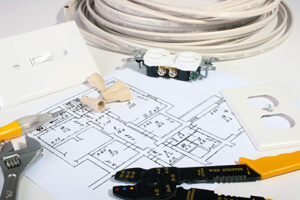 Use electric in-floor heating for efficiency and comfort. In-floor heating is totally quiet, does not take up wall space, and does not circulate air or dust, which makes it perfect for allergy sufferers.